Daler Rowney Artists' Watercolours 15ml Tubes are characterised by their rich free-flowing colour, which leaves no hard lines at the edge of washes. 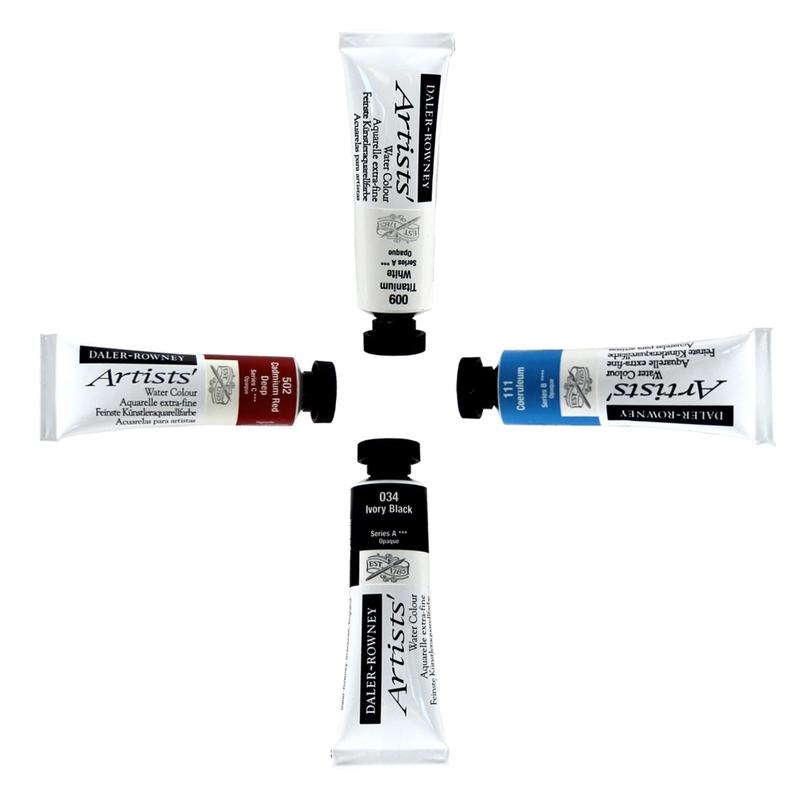 Its unparalleled performance is a product of precise formulations, based on the suspension of the very finest quality pigments in an aqueous solution of gum arabic.The formula for each colour varies according to the nature and behaviour of the pigment. 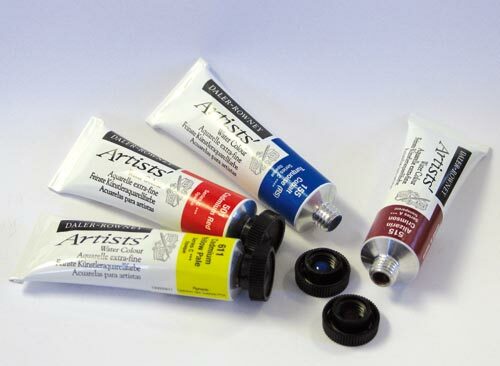 Only the best pigments, regardless of cost, are used in the manufacture of Aritist' Watercolours. I absolutely adore this colour which is actually genuine Cobalt Violet Light, so the puzzle is why call it Magenta? It is nothing like Magenta, and it is pretty obvious to most artists what it is; Cobalt V.L, so why not call it that? I would like a comment if poss' from KB as a matter of interest.